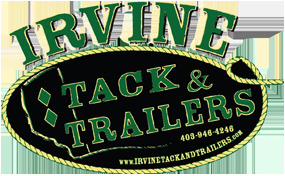 Irvine Tack & Trailers strives to offer exceptional customer service combined with the ability to offer a wider selection of merchandise than most of other retailers. They are Canada's largest western display warehouse. "Ride It, Wear It, Live It"